I love the summertime because there is always a reason to wear all white! 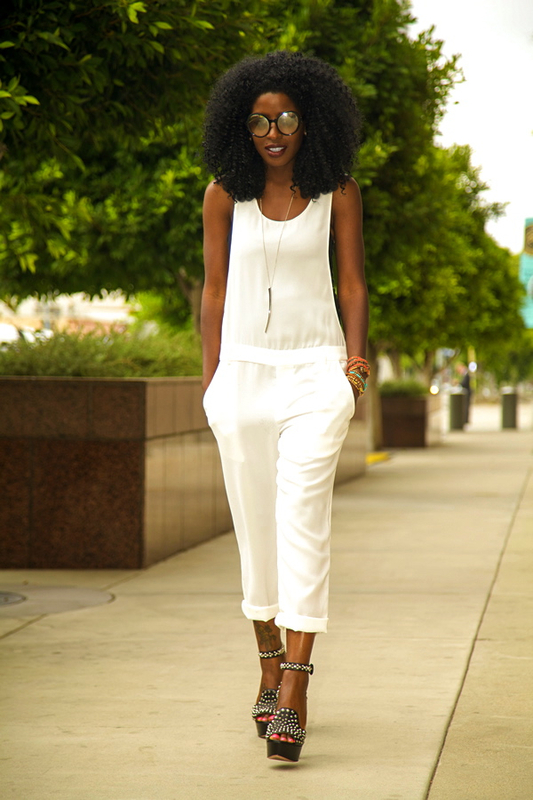 Plus, you can accessorize with a pop of color to add a little personality to this white on white look! Please enjoy my favorite all white looks of the week!